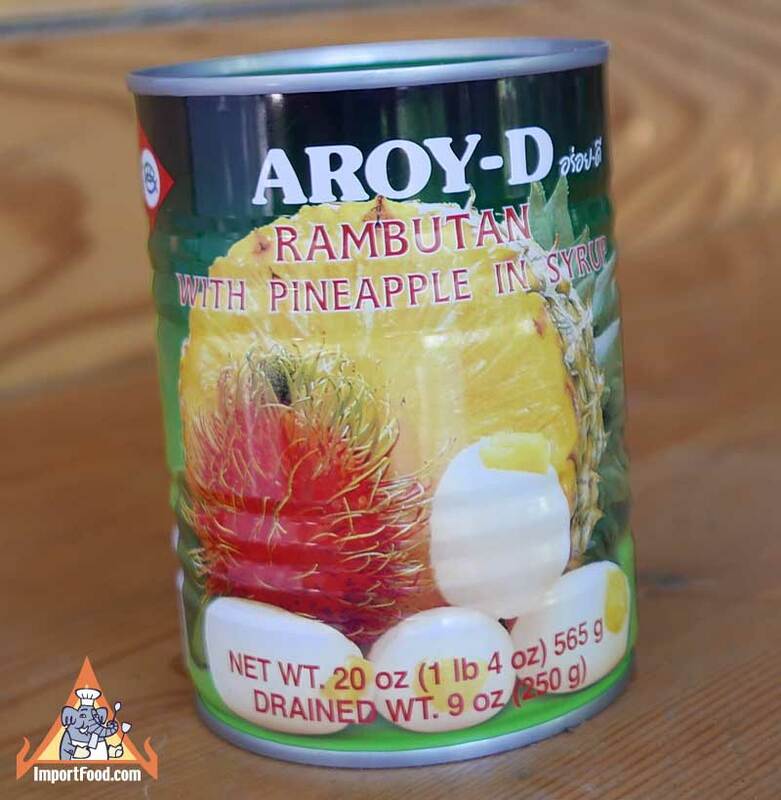 Now we have Aroy-D offering this lovely product, where each rambutan has gently had a fresh square of pineapple inserted. 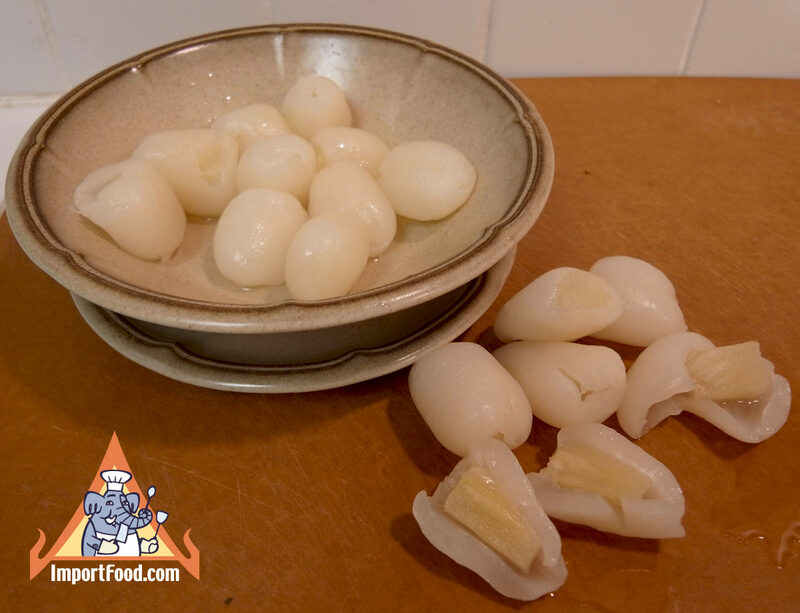 A lot of work has gone into each can, and we only have a small quantity available. 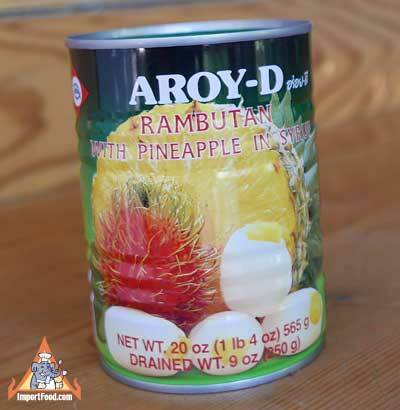 You get a nice large 20 oz can, containing approximately 20 large rambutan & pineapple. 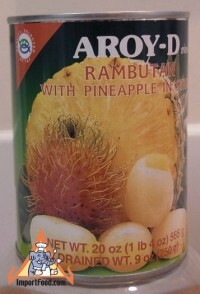 Ingredients: water, rambutan, sugar, pineapple, citric acid. Product of Thailand.